Tpas introduce Labour's Housing Green Paper and discuss what this means for engagement. 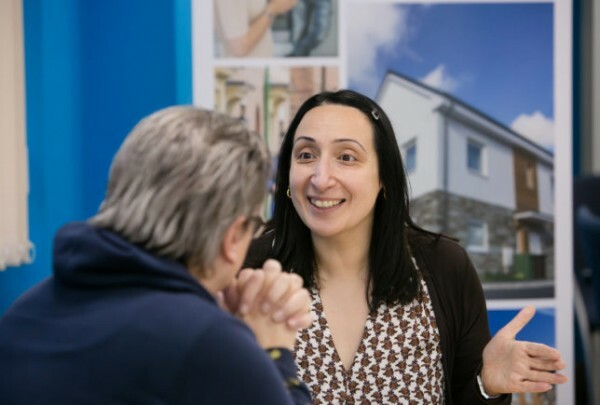 Aasia shares her experience from our recent Engaging Communities Conference where Sovereign delivered a workshop on their new deal for community groups. 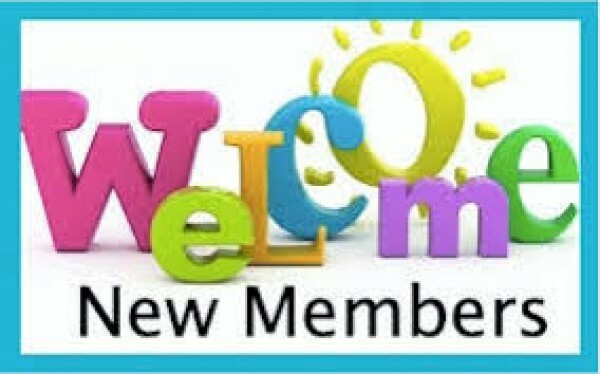 Its been a busy few weeks in the membership team with 4 new members joining the Tpas family.